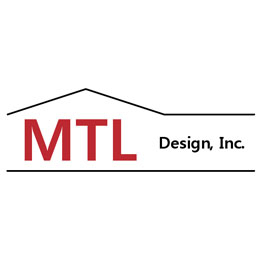 MTL DESIGN, INC. is a general construction company, which has been in business for over 10 years. We are an authorized builder for American Building Systems and Lester Buildings. Customer satisfaction is our main goal! Call us today! Reviews for MTL Design, Inc.